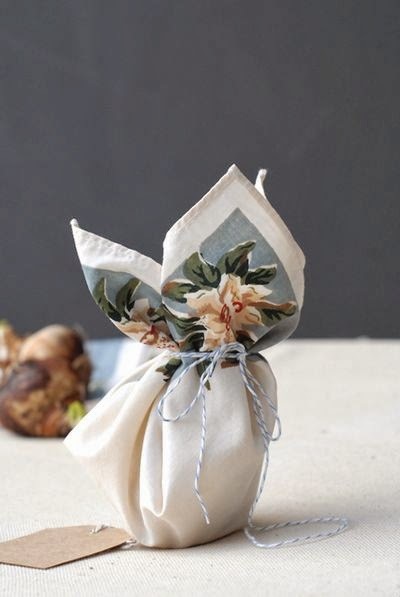 Love this idea for a vintage hanky. Wrap a gift, favor or jar of delicious jam with a vintage hanky and some twine. Genius! I need to do this asap.